Maximise your dive time so you can explore more! You'll learn what multilevel diving is and why you want to plan for multilevel dives. You'll also get to see the various types of multilevel dive calculators (including dive computers), as well as learn about multilevel dive planning, organisation, procedures, techniques, and potential problems. You'll plan a multilevel dive profile and dive it with your PADI Instructor. 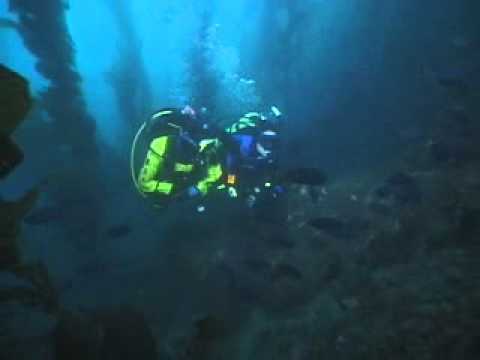 Multilevel diving is often conducted while deep diving or wreck diving. Multilevel diving combined with Enriched Air Nitrox provides the longest no stop dive times possible. Contact us to take the Multilevel Diver course.